A day later and it is still taking time to sink in for many of us fans! Following some teasing tweets from both SEGA Europe and Koch Media on the evening before the SEGA FES 2018 event in Tokyo, Shenmue fans have at last been rewarded for their years of hope and patience with an official announcement from SEGA that Shenmue I & II will be coming to modern platforms in 2018. 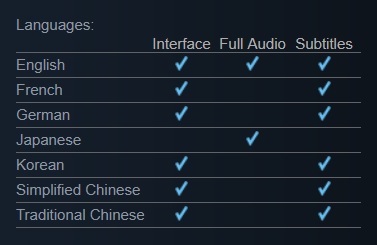 Supported languages (note: although not marked on the chart below from the Steam page, Adam Koralik has confirmed that subtitles will be supported for Japanese also). The games will be based on the original Dreamcast source code! (source: D3T Facebook post). Of the many community videos and reactions that have been created by fans to celebrate the announcement, here are two special videos I have hand-picked. 1) Below is Adam Koralik's #ShenmueSaved video, which covers the key details of the release and includes the official trailer at the end. Adam is a strong Shenmue advocate and fan who was flown in by SEGA specially (I was lucky enough to have a quick chat with him at the event). 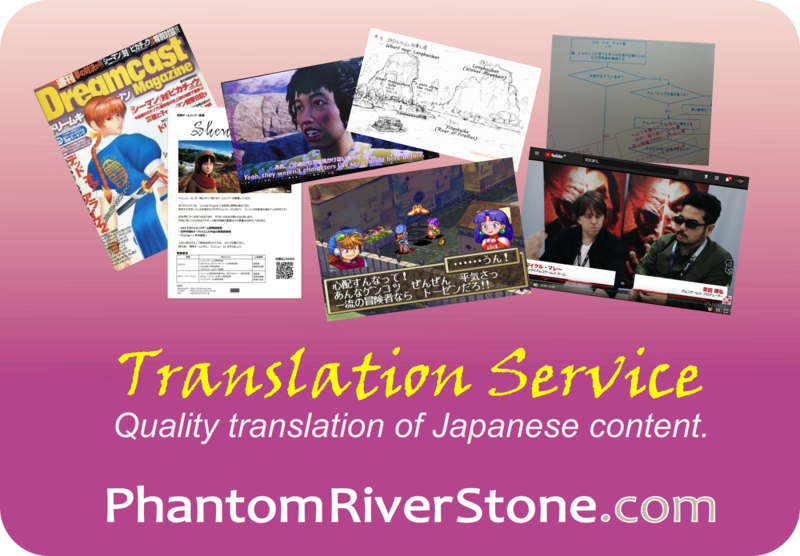 Adam has also posted a thank-you mesage to all Shenmue fans. 2) An awesome reaction video from James Reiner that really shows the enormity of the emotions felt by diehard fans. His video was even acknowledged and retweeted by SEGA Europe! Thank You SEGA, Thank You Fans! 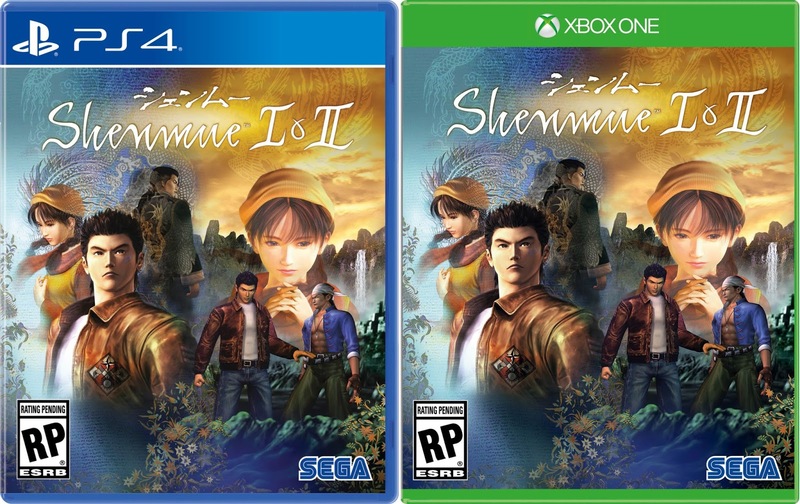 Congratulations to all Shenmue fans and the community who helped make this happen, and thank you to SEGA (and Yu Suzuki, who I am sure was applying his persuasion behind the scenes) for listening and making this happen! Finally, a special shout-out must go to Team Yu for the #SaveShenmueHD Twitter campaign they have been tirelessly orchestrating with the participation of us Shenmue fans, and who have been instrumental in convincing SEGA of the need for the games to be re-released. Read their message at TeamYu.net. Coming soon to the blog: I plan to write about my personal experience of attending the Shenmue I & II announcement at SEGA FES 2018. Hi, 2nd Opp here. 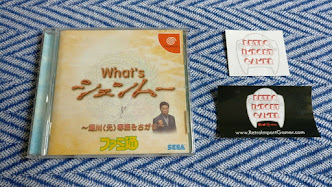 Sega Nerds received a small media packet from Sega including an additional image and box art (http://www.seganerds.com/2018/04/13/shenmue-i-ii-announced-for-ps4-xbox-one-and-pc/). 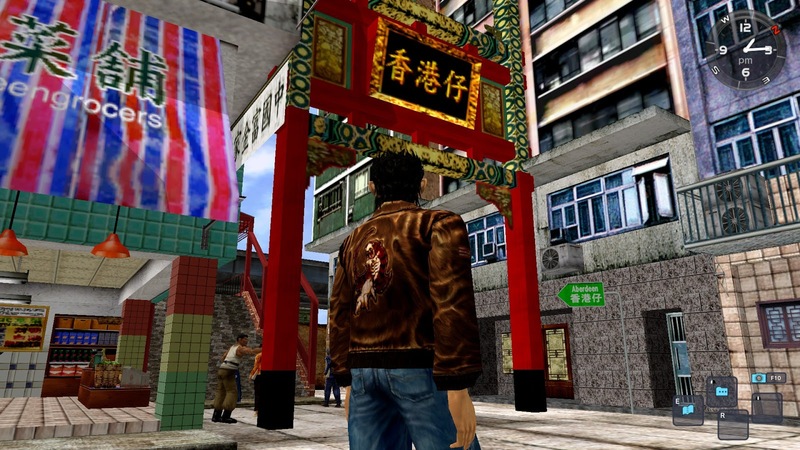 The image details show the Shenmue pictures were captured at 1,440px × 1,080px and Shenmue II are 1,920px × 1,080px. We may be able to do some pixel counting and confirm that the games are rendering at those resolutions. I have my fingers crossed that 4k at 60 fps will be announced at some point. Let the celebrations continue for Shenmue fans around the world! Best weekend of the year! What a milestone for us Shenmue fans. All these years of hoping for a sequel after playing 2 then wishing for remasters as the years went by. Not only are we getting the sequel we have all been waiting for but remasters to ensure preservation and have a whole new generation experience these classics is heartwarming. Persistence with a strong vocal/passionate fan-base got us to this point in time. Thank you SEGA. 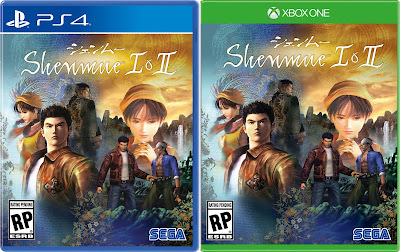 What a time to be a Shenmue fan! And the excitement in the months ahead is going to be tremendous as we head towards the releases of all three games. Can't express how happy i am. Me and my brother have been waiting for this to happen. That's wonderful to hear. The voice of the fans has been heard! Shenmue saved!!!! I love ❤️ thxx guys!!! I'm so happy I could cry! 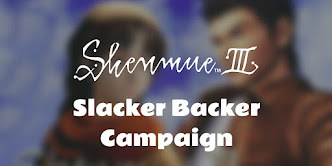 It wouldn't have happened without the unwavering belief in the Shenmue series of yourself & the other Shenmue fans!